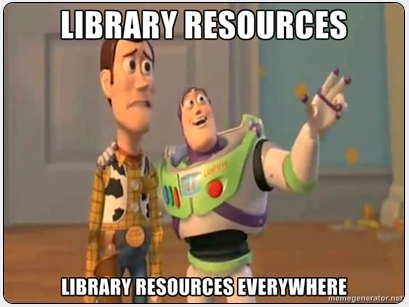 A bunch of resources were added to the resources pages, especially the Prison Librarianship Resources page. Those that came from other bibliographies are marked with an asterisk. A key can be found at the bottom of the Books, Articles, and Journals section. In or Out of Prison, Iranian Doctors Find Way to Help. The above link is from an article published by the AIDS Foundation of Chicago. Rather than despair at their unfortunate circumstances, Kamiar and Arash got right to work. They began educating prisoners on health and hygiene practices, created a smoking cessation program, led an exercise program that eventually included 500 prisoners and encouraged prisoners to take advantage of the prison’s clinic. To that end, they began a “Prisoner of the Week” tradition, recognizing prisoners who were making positive improvements. They prompted prisoners to teach each other languages, such as English, French and Arabic. Kamiar said he picked up Spanish by participating in these language lessons. They used their allocated phone minutes to contact publishers and grew the prison’s library by 5,000 books. The brothers encouraged the artists among them to pain murals on the prison walls.